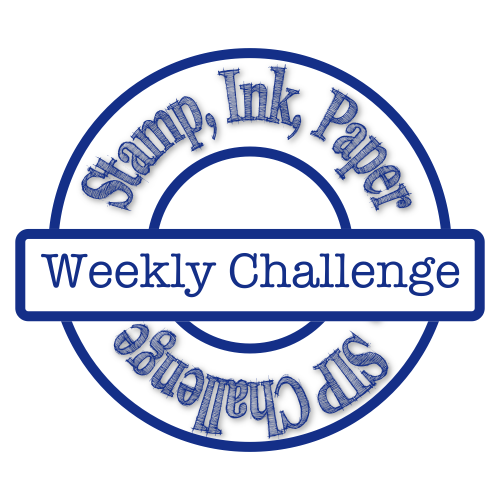 One Stampin' Mother Tucker: Stamp Ink Paper 35 Lisa's Sketch! Stamp Ink Paper 35 Lisa's Sketch! Happy Tuesday to all!! Welcome to another wonderful week of Stamp Ink Paper!! 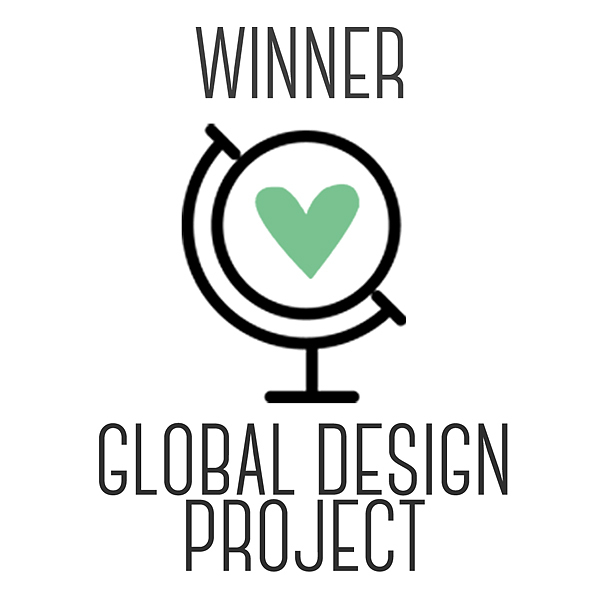 This week we have a really fun sketch that design team member Lisa Altman has designed for us. You can get all the details below! So... I colored!!! Aren't y'all proud!? 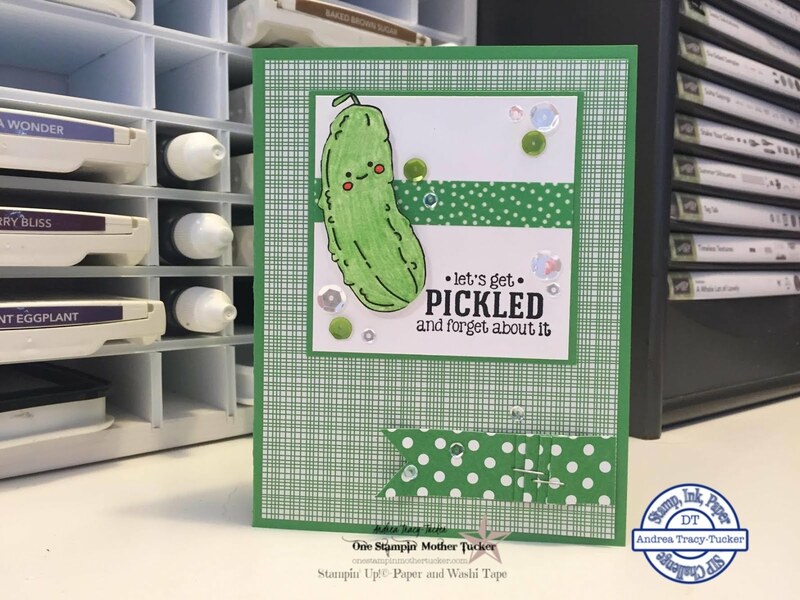 This great set is from Unity Stamp Co. 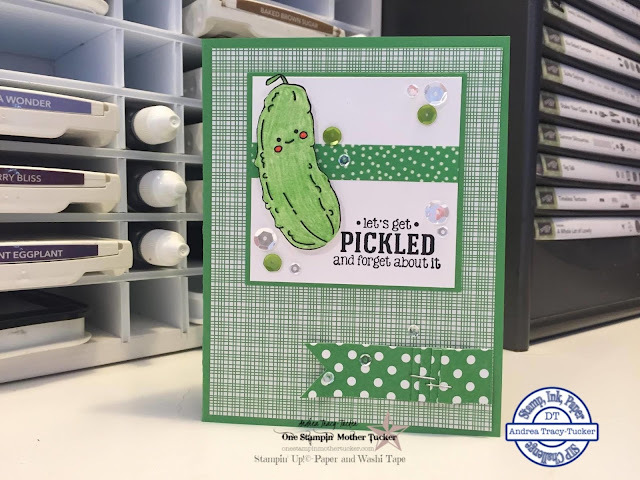 I started this card with a vibrant base of Cucumber Crush. 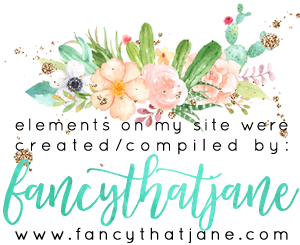 The DSP is from Stampin' Up! Cherry on Top stack.. I then did a cite little matte in the center using Cucumber Crush and Whisper White.. 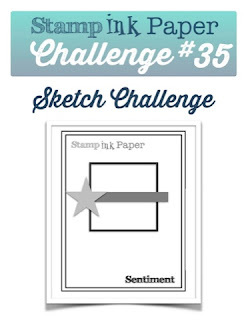 I stamped the sentiment on the bottom right of the square with Basic Black archival ink. I then used a quick piece of washi tape. My lovely little pickle... You can chuckle it's ok! I stamped this in the Basic Black Archival ink so that I could color him using my Prismacolor pencils. Last but certainly not least, some great Pretty Pink Posh sequins and a pleated banner!! It is a really great sketch! I can't wait to see what you all come up with!